All the cool kids are getting them. 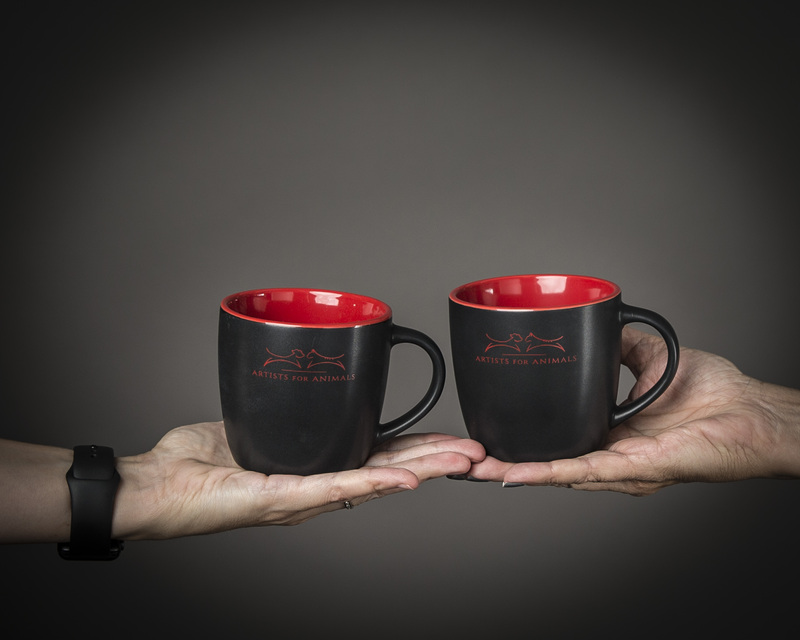 Our official designer coffee mugs don’t just hold coffee. They’re an ADVENTURE. Take yours along and shoot a quick pic of all the exciting things you do together. Post it on our facebook page and we will periodically select a winner and award a prize. Order yours by pledging a minuscule $25 to our Kickstarter campaign (hurry, it’s almost over!) or call the studio at 972-250-2415 and we’ll take a credit card and ship you one! ← Announcing our KICKSTARTER campaign! 22 days left!